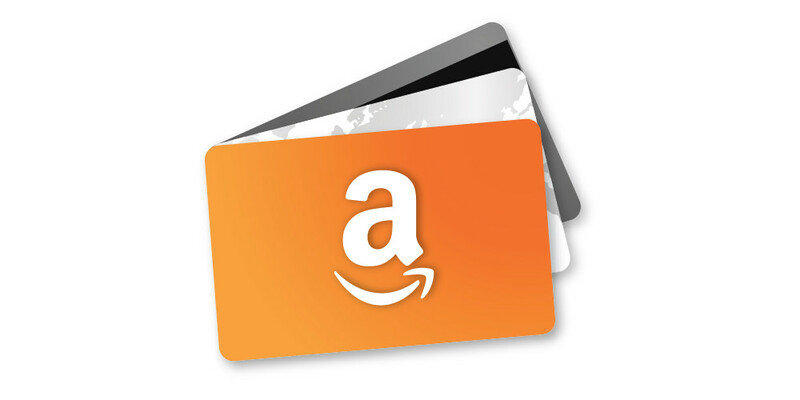 Within the last week, Amazon snuck their new Amazon Wallet application onto Google Play and the Amazon Appstore. 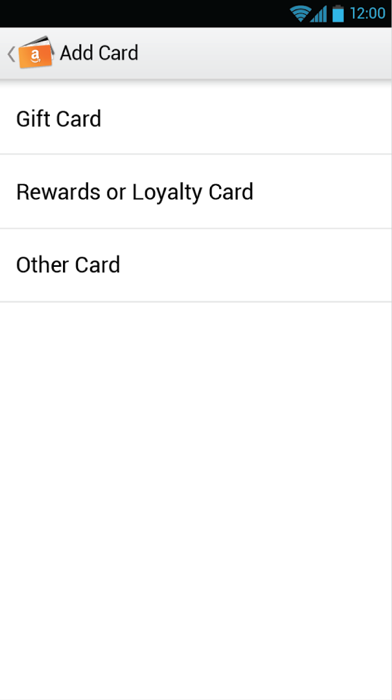 The app, which will be featured on the Fire Phone, stores gift, reward, and loyalty cards, so that you can access them at any time without actually holding the card. 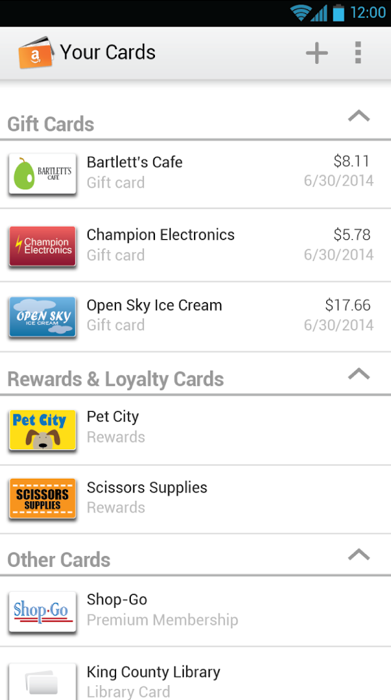 Once scanned into the app, you can bring cards up as barcodes or QR codes for using at merchants. With “supported” merchants, you can even check gift cards balances, similar to what the latest Google Wallet update offers. 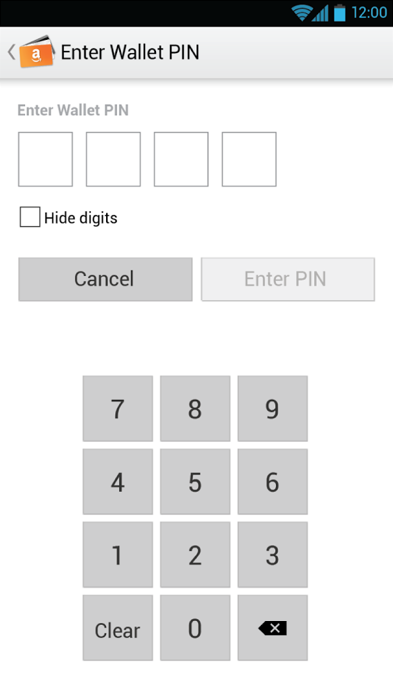 This is not a mobile payment app.